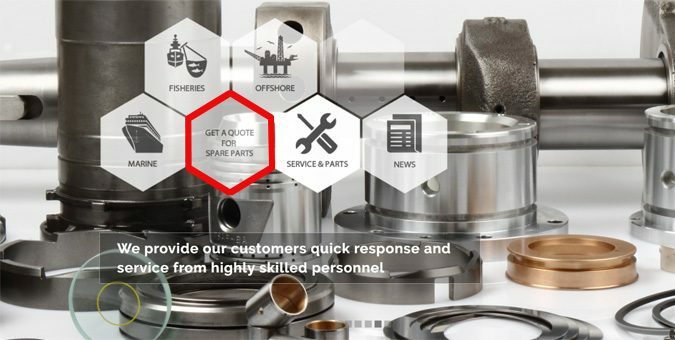 Do you have a quick need for spare parts to your vessel/marine installation? 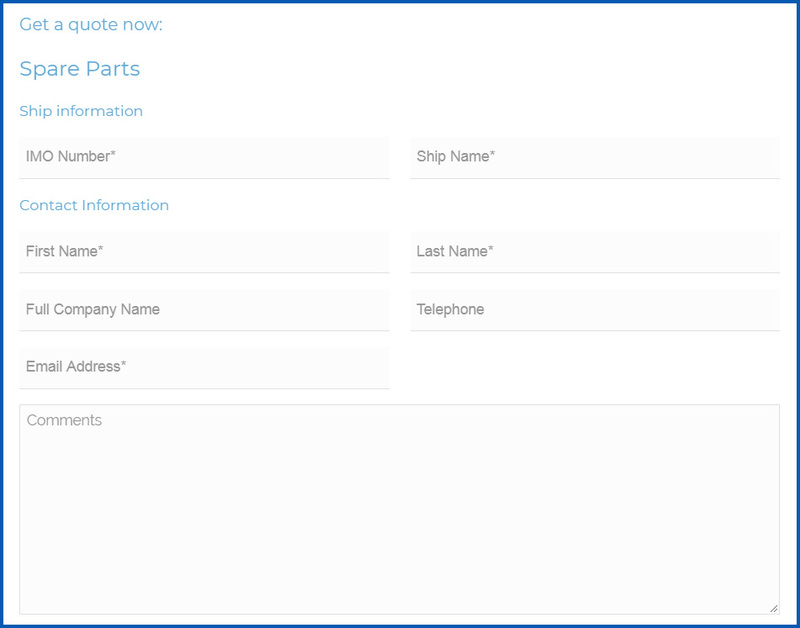 Now it’s even easier to get a quick quote for spare parts from Teknotherm! Just click on the icon at the top slide pictures at our webpage, and fill out the form in the bottom of the page you are redirected to with necessary information. Your inquiry will be forwarded directly to our Aftersales department, and you will receive a quotation for the requested parts as soon a possible. Quick and easy – try us today!